David has over 10 years’ experience working in National Business Development, beginning his specialisation in the logistics and tech start-up space in 2010. 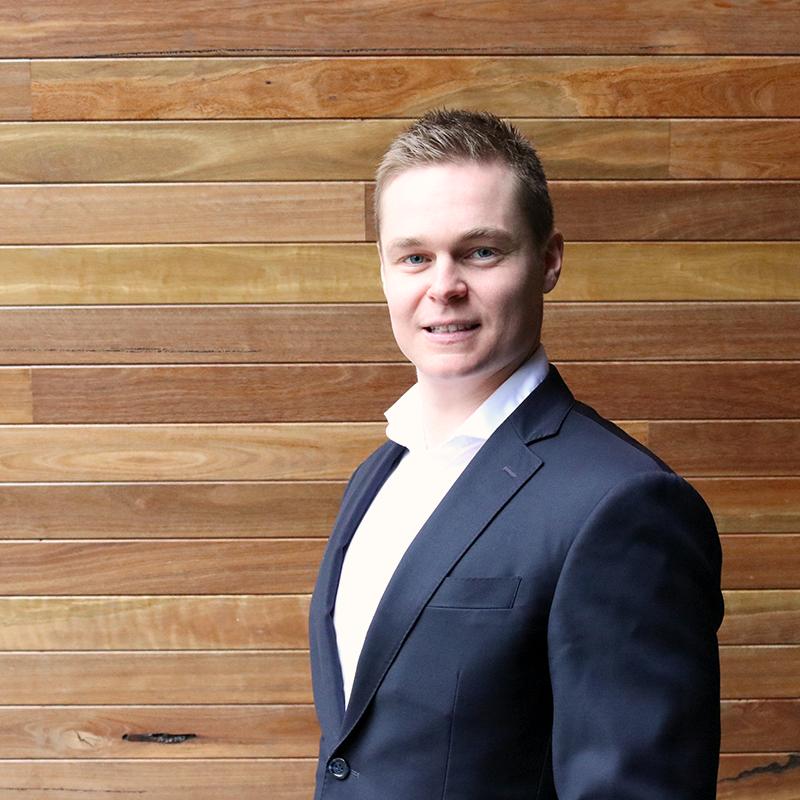 David’s wealth of industry knowledge and understanding assists clients and candidates to achieve the best outcomes. David is also experienced with National start-ups. His ability to identify talent within such a niche space is a key component that compliments the Options Consulting Group team. We asked him a few questions to get to know him better. I bring over 10 years of National Business Management experience through the Logistics and IT sectors. This has given me the opportunity to deal with people throughout organisations in these particular areas. My specialisation in these sectors allows me to understand the needs of both the client and the candidates. OCG works with and understands people. We are an extension of our clients and deal with candidates in a manner which ensures a positive outcome is always found. Hawthorn. Simply, they are the best.